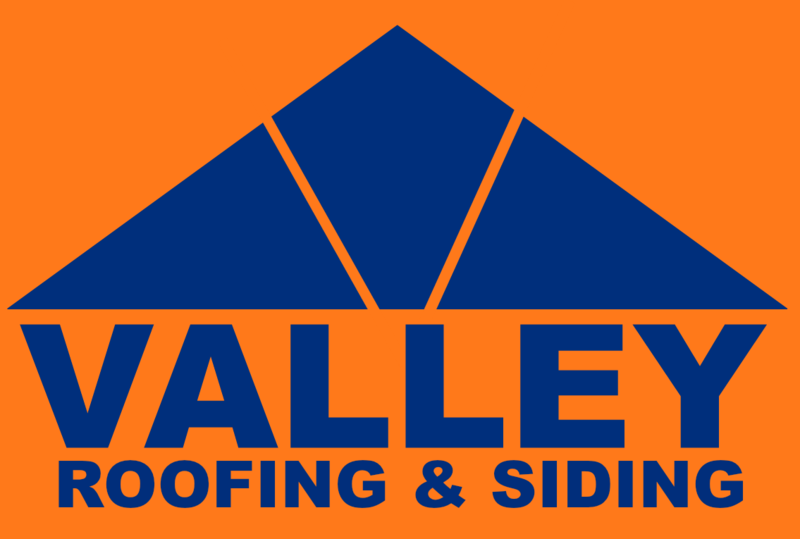 The first factor that you must take into consideration over everything else is the age of your roof. It is commonly understood that 20 years is the mark where you should consider getting a full roof replacement, but this number itself can depend on a few other factors. First and foremost is the material that was used, asphalt shingles start to deform after about 20 years – especially if your roof doesn’t have proper airflow. Other the other hand, Metal roofs can last well above 50 years! So consider what material you have on your roof, and then check on the year you have purchased the house and you will know where stand. Does Your Roof have Dark Colored Smudges from Connecticut Weather? This affect is usually caused by mold that has been sticking to your roof over a long period of time. Contrary to popular belief, they actually won’t harm your roof and don’t “eat up” any of the material overtime either. They just don’t look that good! We just have to get out there and use the solution to coat the mold and wash it right off. Did the Roof Score Bad in the Last Inspection? To increase the lifespan of your roof, it’s important you check for damages at least twice a year like we said above. This way you can stay informed about the issues that take place and get them fixed before they do further damage to your entire roof. You may be able to fix some of the problems by yourself, but it never hurts to call us to be taking care of by an expert.